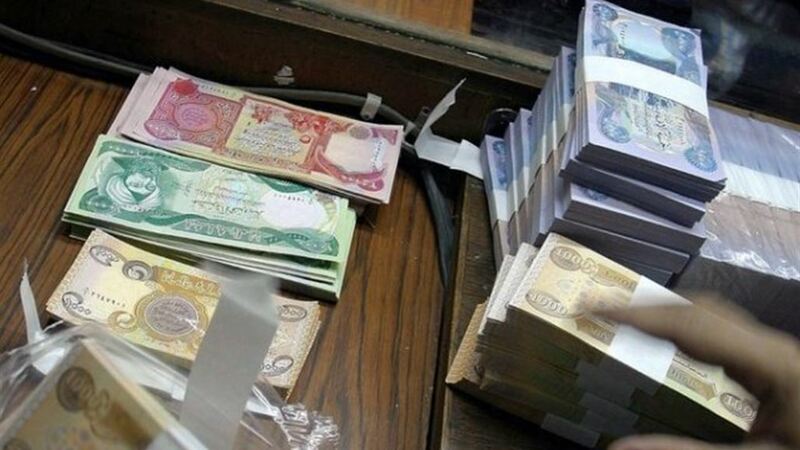 , said the Iraqi Central Bank on Thursday that the deletion of zeros still exists, indicating that the amount of money supply in the market of 44 trillion dinars. The release manager lockers agency Abdul Karim Hassan Shannon in an interview with Alsumaria News that " the project to delete the zeros of the Iraqi currency is still valid , " adding to that " the project was supposed to initiate during 2014 , but the control of the organization Daesh five provinces led to Delay it. " "The project to delete the zeros is to delete three zeros from the current currency with the introduction of large currencies and the introduction of coins for the dinar parts." Shannon pointed out that "the cash mass currently circulating in the markets is large, amounting to 44 trillion dinars," noting that " Iraq did not use the technological methods of payment, and therefore small groups of currency can be perishable for widespread use." The Central Bank in 2011 put forward a project to delete the zeros for the structure of the currency, which was considered by the bank to transfer Iraq from the country of trillions to billions, that the project was met with great opposition by specialists and politicians in parliament.